See One New Way APS Chose to Drive Up CX. Brandy Leisin, Leader of Customer Interactions. Six Sigma Continuous Improvement Manager with 19+ years of experience in a fast-paced, innovative contact center environment. Skilled in process improvement, problem solving and leading teams to provide business insights that drive results and CX. Leading global teams to inspire innovative change for CX through effective collaboration and inclusion. Hui Wu-Curtis, GM of Operations & Customer Service Strategy. Strategic and innovative transformational leader with proven business results within global organizations. Over 20+ years of strategic leadership experience in all aspects of call centers; directing global B2B and B2C contact centers (captive and outsourced) for various industries in 35+ countries. Thought-Leader in CX space and passionate about people and results. Active in promoting and advancing CX, call center technology and customer service industry. highly-respected independent voice in the speech and business analytics industry. 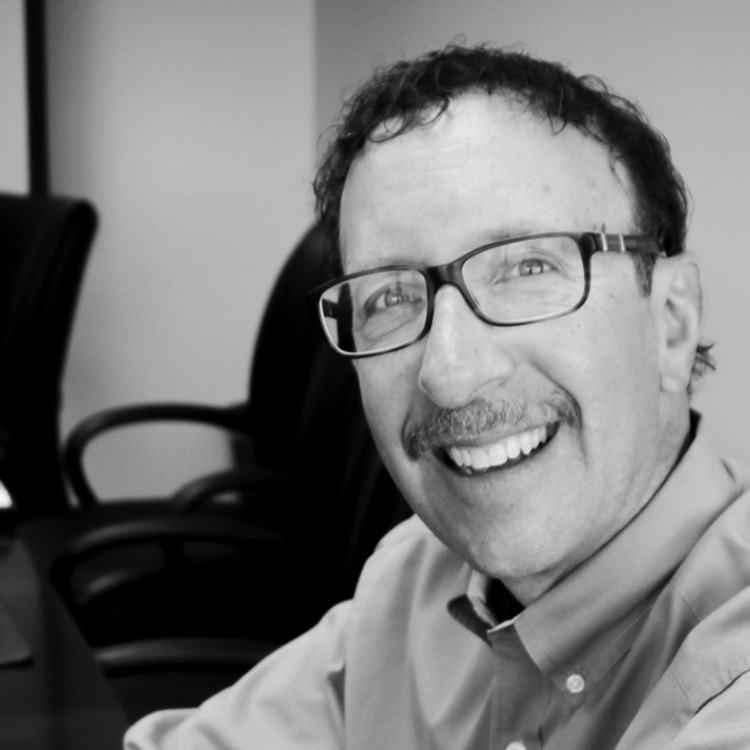 Dave has nearly 30 years of broad-based business experience in speech analytics, direct-response marketing and campaign tracking. His company provides professional services that contact centers use to generate timely, actionable business intelligence – from agent performance insights to predicting customer churn. Over the last 14 years, MainTrax has earned a reputation as an unbiased resource for consulting expertise across a variety of products and providers. create environments where employees feel valued and empowered and his capacity to identify inefficiencies led to record breaking revenues, profits and some of the highest recognition in hospitality. As a hotel GM, Ryan drove measurable customer service, employee engagement and financial results. Taking over a Marriott property ranked in the bottom 25% for customer service, Ryan and his team increased guest satisfaction scores 14%, moving the property to the Top 3% of all properties in North America. He also increased the employee opinion score 10 points and the hotel was named one of "Cincinnati’s Best Places to Work" by the Cincinnati Business Courier. SOCAP Chapter Event Registration Cancellation Policy: Refunds for cancellations must be made in writing (via email to socap@socap.org) to the SOCAP National Office. No cancellations or refunds five full business days (Monday-Friday) before the Chapter Event. Registration transfers to future Chapter Events will not be accepted.